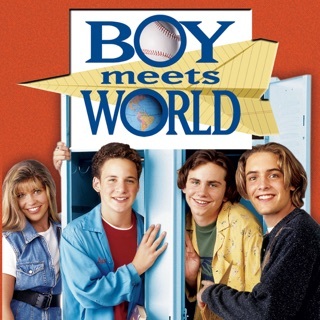 The "Boy Meets World" gang is back for the last of their adventures in the seventh and final season. 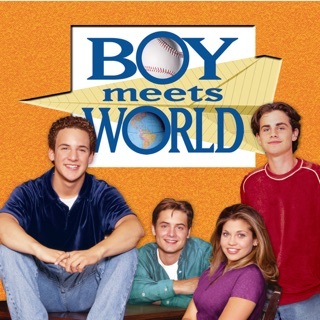 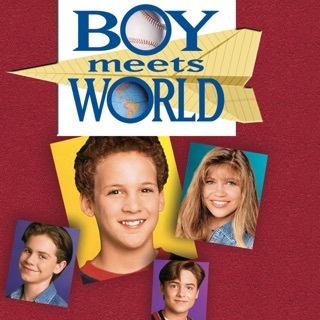 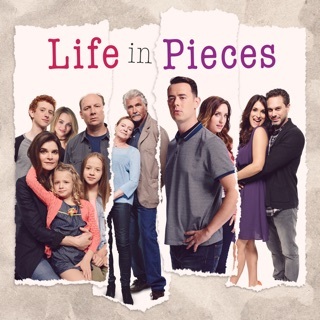 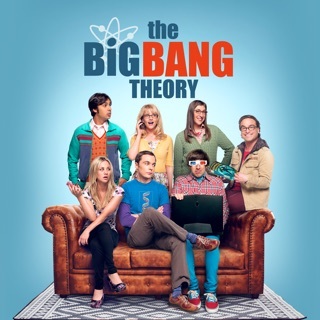 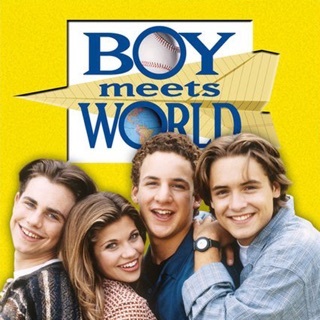 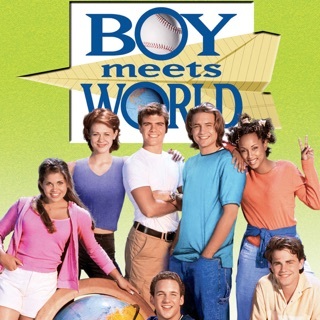 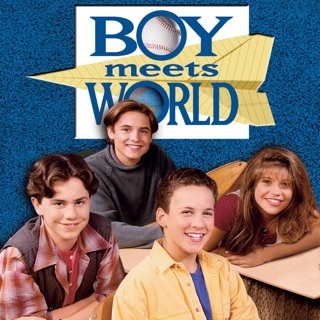 Join Cory (Ben Savage) and the gang as they adapt to college and, even more so, life as adults. 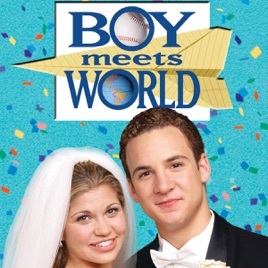 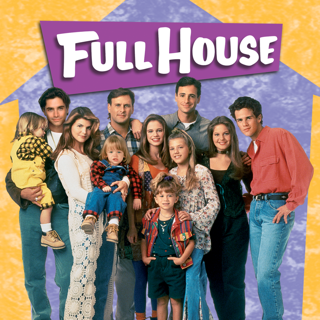 Cory and Topanga finally tie the knot and learn that living on their own isn’t as easy as they thought, Shawn and Angela get back together as a couple, Eric and Jack take on jobs in the real world, and the Matthews welcome a new addition to the family. 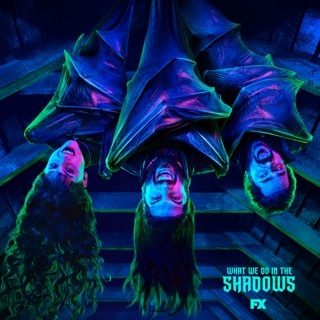 Just when they think they’ve got it all figured out, unexpected surprises and newfound opportunities catch them off guard. 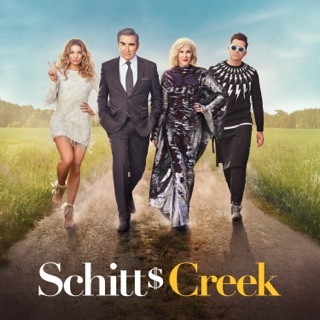 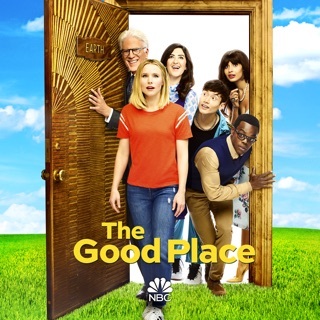 Enjoy all 23 original episodes of Season 7 and relive the most endearing moments as Cory says good-bye in the final season.